“These lawsuits have been filed to delay the process and discourage me. 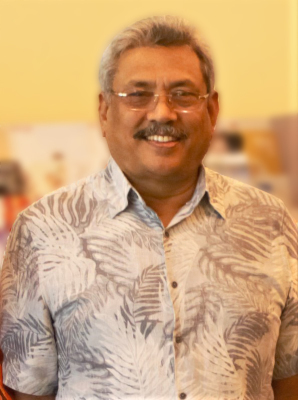 I have handed the matter to my lawyers [in Los Angeles] to take care of and I’m looking ahead to what needs to be done for our country,” said former Defense Secretary Gothabaya Rajapaksa commenting on the two civil lawsuits filed against him in the Central District of California. “Let them attack, I’m prepared” he said in an exclusive interview with Hassina Leelarathna. 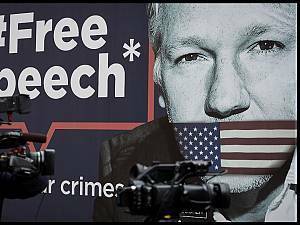 "The world is a better place now that it's harder than ever for governments to keep secrets." 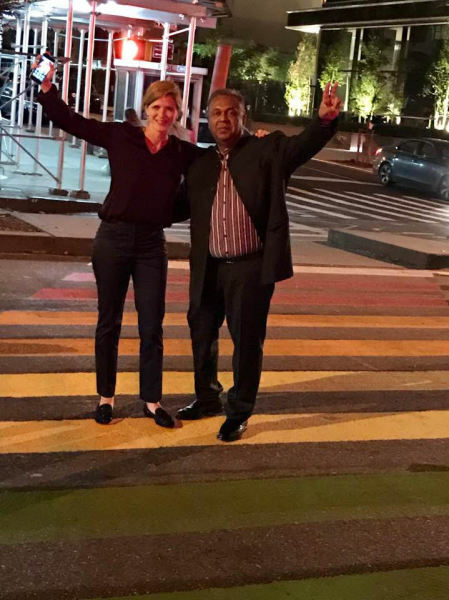 April 1, 2019 - The story of how American ambassador Jeffrey Lunstead directly interfered to help the UNP at the April 2004 Parliamentary Elections. 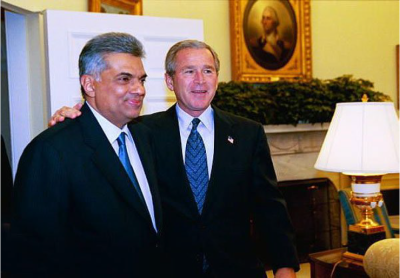 At Temple Trees, Lunstead personally presented a photo of UNP leader Ranil Wickremasinghe with President George Bush to be used in the election campaign. 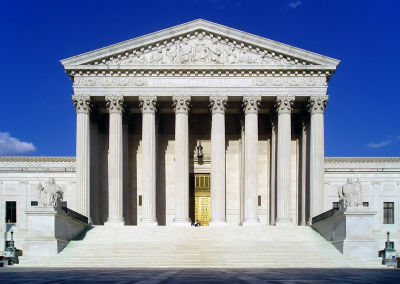 April 1, 2019 - The US Supreme Court last week blocked the execution of a Texas death-row inmate until the state could fulfill his request for a Buddhist priest to be present at his side during the execution. The ruling came just weeks after the court turned down a similar request by an Alabama Muslim who asked for his imam to be allowed in the death chamber. 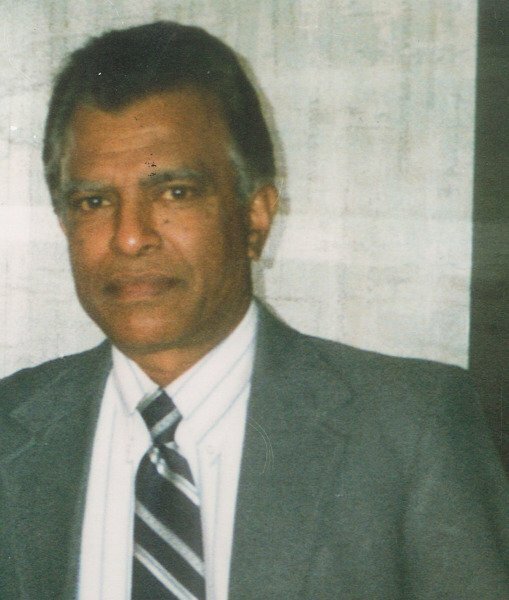 What might have led to such an extraordinary friendship between “Khema’s Kolla” who started his career in the socialist cabinet of President Chandrika Kumaratunga and the powerful world figure who is best remembered for her role in the decimation of several nations? · President Rajapaksa's "entourage of "extremists" did not want democracy and were intent on installing a "Sinhalese Buddhist supremacist, authoritarian regime." · GOSL was timing attacks on media to coincide with major military victories like the capture of Killinochchi and Elephant Pass. · Spread fake news that he planned to carry "a dossier detailing the crimes of the Defense Sec. and the Army Commander" to Hillary Clinton when, by his own admission, he had no such evidence. · Supported the call for an expanded OHCHR (or UN monitoring mission) presence in SL to address "human rights" issues. · Planned to seek asylum abroad due to "death threats."